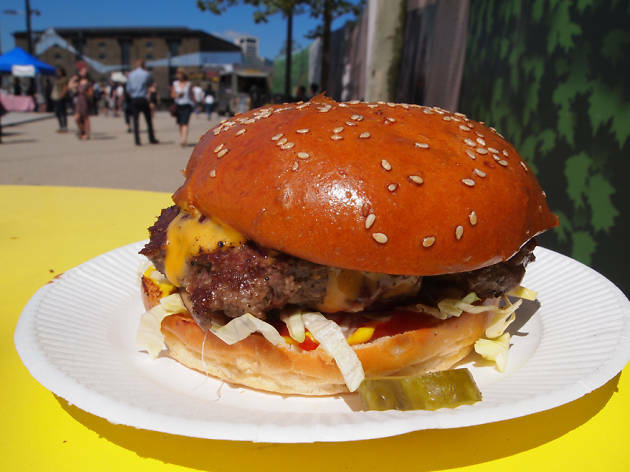 Birmingham street food specialists Taste & Liquor celebrate their first birthday on Saturday July 16 with a special American themed event that marks the start of a new residency at Digbeth's LAB 11 complex. 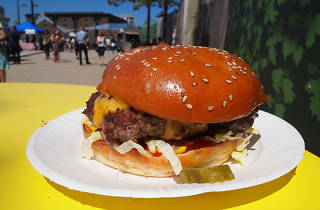 Kicking off at midday and running until 7pm, head down to feast on a variety of American inspired streetfood, from gourmet hotdogs and cheesey fries, to tacos, fried chicken and ice cream milkshakes. As well as great food and drink, there's music from cutting edge DJs, plus 80s karaoke and retro games to keep you busy when you're not eating. The new Taste & Liquor residency at Lab 11 will then take place on the last Saturday of every month throughout the summer - check the T&L Facebook page for more info and regular updates.